The Expedition Museum in Merzig allows you to share in the journeys made by the wolf researcher, Werner Freund. 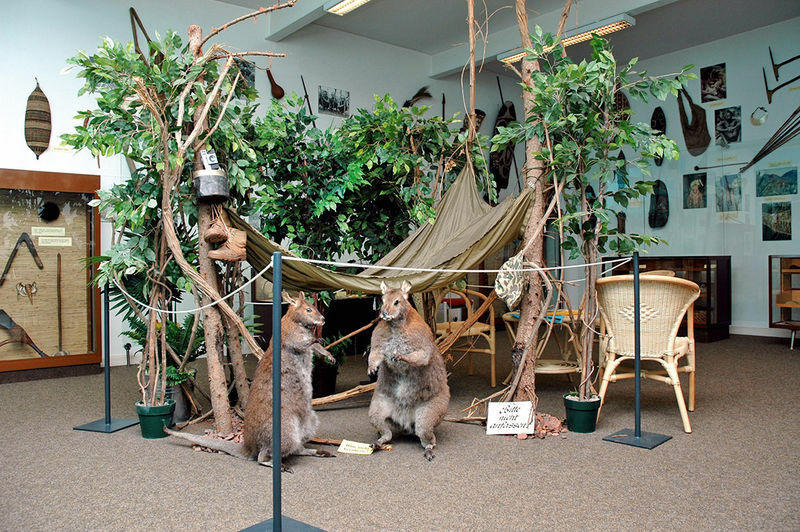 The Expedition Museum in Merzig allows you to share in the journeys made by the wolf researcher, Werner Freund, who in the 60s and 70s alone went on no fewer than 17 expeditions. In addition to a great wealth of photographic material, Freund brought back presents from the natives: everyday things he‘d exchanged, hunting trophies and relics, such as poisonous Curare arrows. Through these objects, visitors are able to acquire fascinating impressions of the life of little-known peoples, and of the dangers Explorers like Werner Freund were exposed to on their ventures into the unknown.